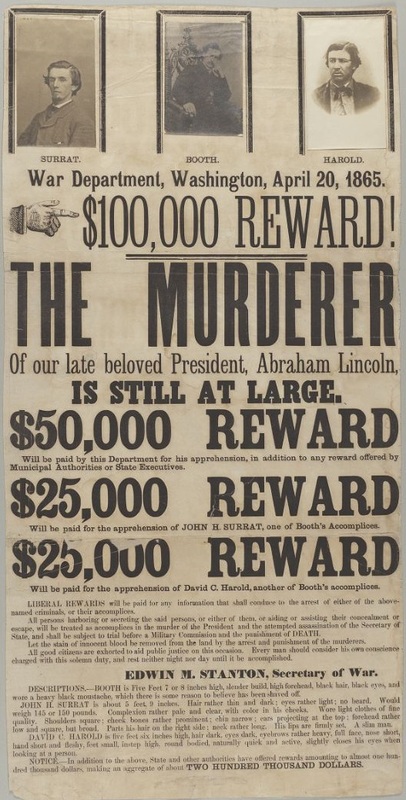 On April 20, 1865, five days after Lincoln was assassinated, Secretary of War Edwin Stanton issued what is possibly the first “wanted” poster with photographs of suspects. The second printing included empty frames for mounting cartes-de-visite of three conspirators. Six days later, soldiers killed John Wilkes Booth and captured David Herold (whose name is misspelled). 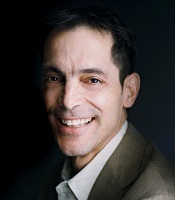 Houghton’s broadside, rediscovered by Peter Accardo, is unique. The tipped-in photos differ from those in every other copy. The carte-de-visite of Herold was taken after he was captured; the vignetting hides his handcuffs. And the portrait of David Surratt did not appear until 1867, after he was finally captured. The “wanted” poster, created to capture criminals, has been transformed into a memento.